Jay Roberts was born in California, and is the son of legendary jazz guitarist and world renowned educator Howard Roberts (founder of the Guitar Institute of Technology). Although stylistically versatile with a Rock, Blues and Jazz background, his heart is found in improvising and teaching. Growing up with a very musical family, Jay found himself playing multiple instruments including Guitar, Drums and Bass, and studying extensively with his father, mentor and best friend H.R. Jay is the founder of RMI (Roberts Music Institute), an accelerated learning facility located in Seattle/Bellevue Washington. Being a music school with an emphasis on performance and student interaction, Jay is actively involved with students on a day to day basis, teaching classes, ensembles and private lessons. Jay studied both guitar and drums as a child and began teaching at age 14. Since then, as an educator, has provided well over 50,000 private and group lessons on guitar, drums, and bass. The core curriculum has always been based on the brilliant, innovative and accelerated learning techniques created by Howard Roberts. Having studied under Howard for many years, Jay still refers to HR’s reference materials for inspiration and direction. Jay has won several electric guitar competitions, including Seattle’s Best Guitarist in 1992 and 1993, sponsored by Yamaha, as well as the Jimi Hendrix National Electric Guitar Competition, sponsored by Gibson Guitars. Performing with Joey DeFrancesco, Stanley Jordan, Eric Burden, Noel Redding, Mitch Mitchell as well as Dan Dean, Robert Damper, Clint Strong, Brendan Scanlan, Rich D’Angel, Don Mock, John Stowell, Cold Blood, Steve Vai, Ben Lacy and Howard Roberts, (to name a few) Jay has had the opportunity to stretch out and develop his own style. “Pocket Deuce,” a guitar duo with Jay Roberts and Ben Lacy is his latest CD release. This features a blend of Jazz and Pop standards, arranged for two guitars. Jay produced the Howard Roberts Project Documentary and Tribute CD, having the opportunity to record and work closely with music greats such as Ernie Watts, Dave Grusin, Tom Scott, Ralph Humphrey, Russel Ferrante, Bob Bain, Howard Alden, Don Mock and many other guitar greats. 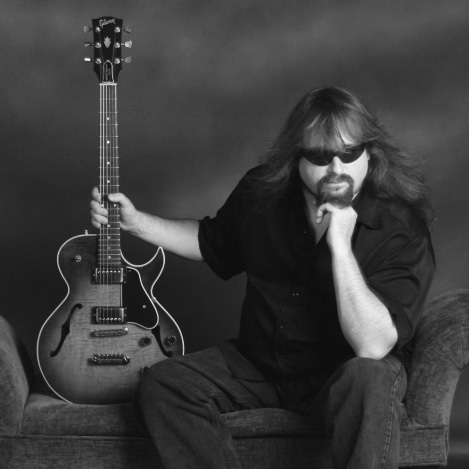 Currently residing in the Seattle area, he is involved in several music performance and recording projects, including a Guitar duo with Don Mock. Jay also plays in the Jazz/Fusion quartet, “The BIG NOW, “with Robert Damper on keyboards, Dan Dean on bass and Brendan Scanlan on drums. 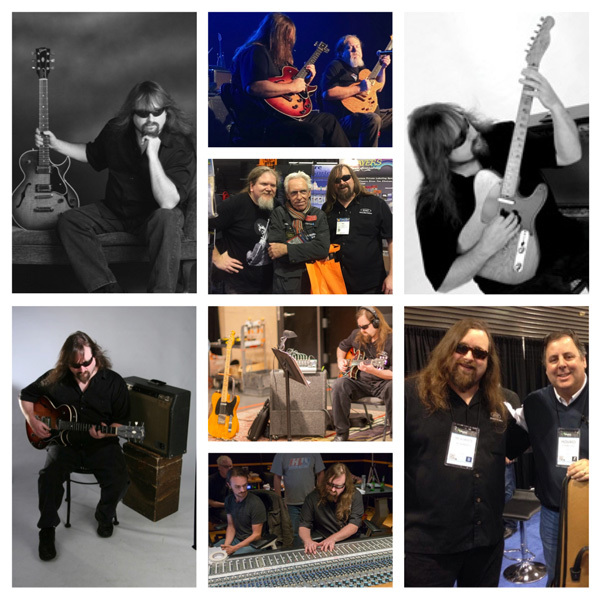 Jay endorses Gibson, Brian Moore and Breedlove Guitars, and can be found each year at the NAMM conference performing as a product specialist with several manufactures. This is a Michael Jackson tune that Ben Lacy and I performed in Nashville, opening up for Steve Vai. Special thanks to Brian Lawson and Clark Granfill for capturing this! This is a recording of Summertime in the Gypsy Jazz style.